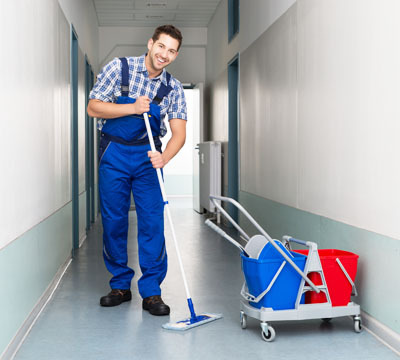 Every business owner understands that having a clean commercial building is very much important for the growth and future of the company and the right commercial cleaning service is a sin qua non for the well-being of their company. A clean, fresh appearance is more inviting for customers and employees, which helps infuse a healthy work atmosphere in an organization and it can retain and increase its number of clients year on year. Buildings that are cleaned by a professional commercial cleaning service provider exhibit to clients a concern for detail on the part of the businesses housed therein, making these companies more attractive to the prospective clients. Best Facility Management Cleaning Services , housekeeping, Office, Residential, Commercial Cleaning services in Bangalore. ~ Copyright ©: Deep Cleaning Services by ritzsoftech.